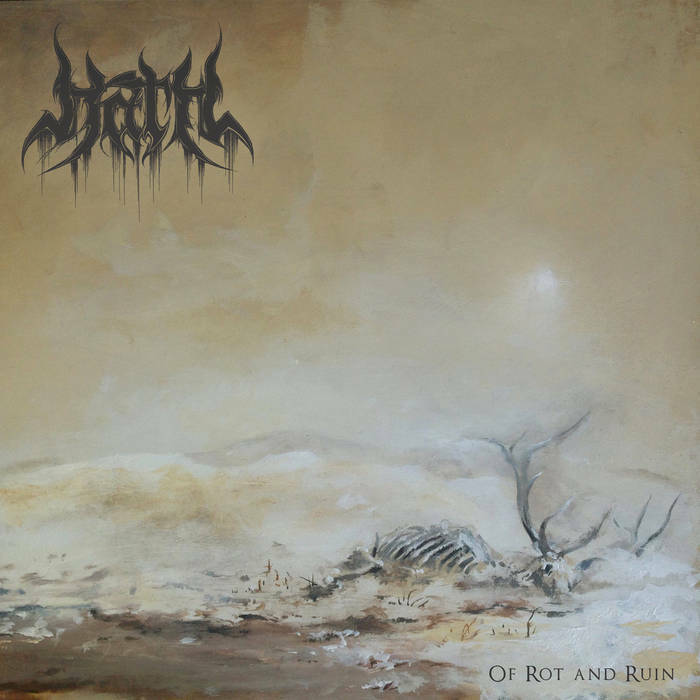 Hath are a progressive blackened death metal band from the US, (with members of Cognitive and Dystrophy), and this is their debut album. 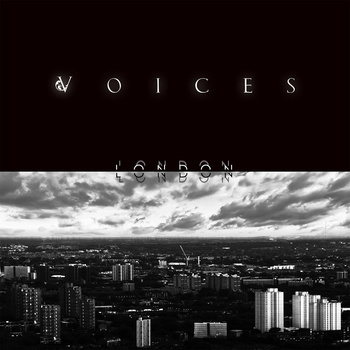 This is the second album from UK group Voices. They play Progressive Blackened Death Metal. Featuring former members of Akercocke, this is an album full of promise from the start as Akercocke were one of the best and most individual bands that the UK had to offer. As soon as the dark acoustic opener Suicide Note starts I’m instantly hit with the feeling that Akercocke gave me in their more restrained moments. Then Music for the Recently Bereaved blasts out of the speakers and I feel warm and fuzzy inside and out. If voices aren’t the heirs to Akercocke then I don’t know who is. They’re definitely their own entity but they channel the same primordial power and majesty that Akercocke did so well. Blasting Death Metal, scathing Black Metal, Progressive Metal, Avant-Garde and everything in between make up these tracks. Progressive Blackened Death Metal is as good a term as any, but it seems so small. Voices are just bigger than that and have a whole lot more on offer than that mouthful of a genre tag implies. The songs here are varied and full of interesting ideas and avenues for exploration. The band essentially just do what they want and I’m incredibly glad of this as it has resulted in a top quality album full of modern Extreme Metal that stands alone. Growls, screams, cleans; the band do it all with style. It’s like Akercocke, Arcturus, Opeth and Emperor were crushed up together, digested and vomited up as a slick, professional, fully formed Extreme Metal machine. It’s classy and in a class of its own. I love it when bands do their own thing and inject their art with personality and character. It’s even better when they do this with obvious talent and a passionate hunger. London is all of these things and more. This is ambitious and hugely impressive. For a snapshot of everything that Extreme Metal should be these days then London is flawless. In fact that’s all I need to say really; London is flawless.